Dr. Morales joins us to discuss her approach as a single mom to juggling motherhood, teaching at Parker University, and private practice. She also shares her insights on how to get through challenges by relying a spiritual foundation, and we discuss the importance of making self-care a priority and getting your children involved in it to teach them about health and keep you accountable. Live your life in pencil. The best plans sometimes don’t come together the way you envision, but with the right attitude and perspective you may just find that in the end things actually work out better than you could have ever imaged. Stay connected to your vision but loose in how you might get there. 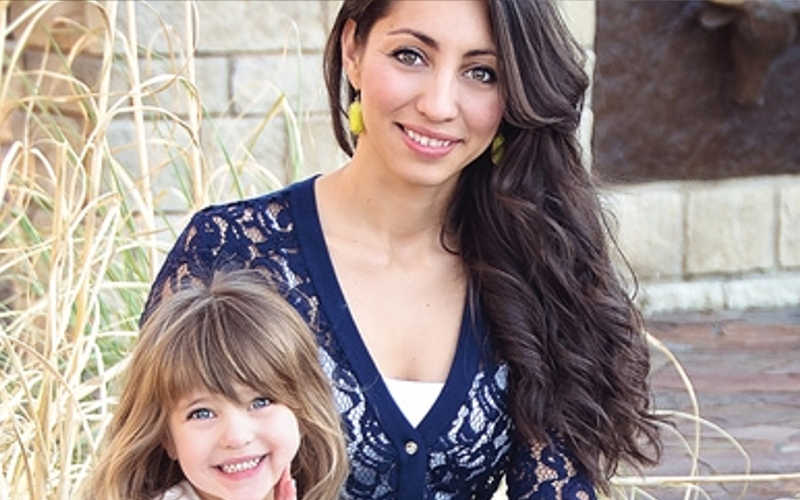 Dr. Vanessa Morales is a mother to a vibrant and loving little girl named Cadence, and an assistant professor at Parker University where she leads the Patient Management, Functional Assessment Protocols, and Wellness courses. She also maintains a private practice in Westlake, Texas. Dr. Morales is dedicated to educating, encouraging, and empowering her patients and students to live a healthy life through chiropractic, nutrition, exercise, and meditation. She is currently developing a co-parenting app and writing several books. One focused on the microbiome and the other is about critical thinking skills for the chiropractic student. You can connect with her here.